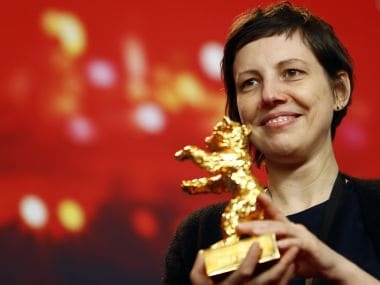 The Berlinale's Silver Bear award for best director was given to US director Wes Anderson for Isle of Dogs. Soderbergh said that despite a few technical hiccups like a greater sensitivity to vibration, iPhones were likely to remain in his filmmaking toolbox. 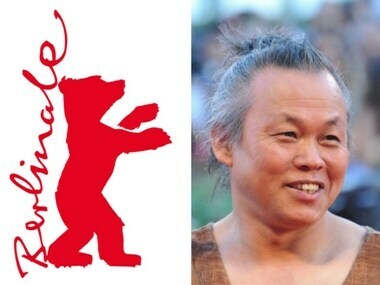 A group of more than 100 South Korean civic groups condemned the Berlin film festival for 'indulging' director Kim Ki-duk, who assaulted an actress, despite its support for the #MeToo campaign against abuse of women. 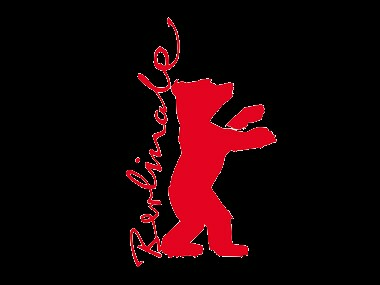 Berlinale (Berlin International Film Festival) chief Dieter Kosslick told a news conference that the screenings and guests from Hollywood and the global film industry at the 68th edition would open up a long-overdue debate on rampant discrimination and abuse.